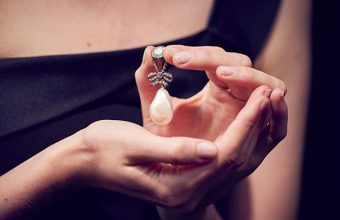 The world’s most expensive pair of earrings has sold at Christie’s for an incredible $57 million in Geneva, Switzerland. 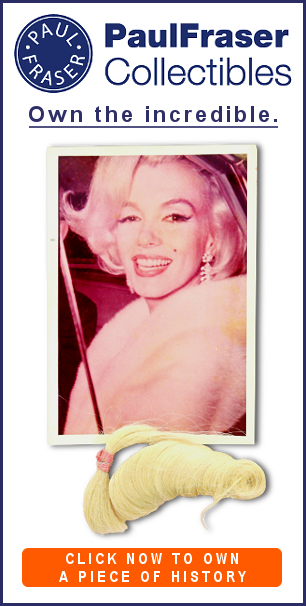 The earrings featured two highly rare colored diamonds known as the ‘Apollo Blue’ and ‘Artemis Pink’, each discovered separately but cut by jewelers to create a magnificent matching pair. Together, the Apollo and Artemis stones had been described as "by far the most important pair of earrings ever offered at auction". Although the earrings were each sold as individual lots, they were reportedly snapped up by the same bidder. The Artemis Pink, a Fancy Intense Pink diamond weighing 16-carats, sold for $15,338,176. The Apollo Blue, an even rarer Internally Flawless Fancy Vivid Blue diamond weighing 14.54-carats, almost trebled that price by selling for $42,087,302. 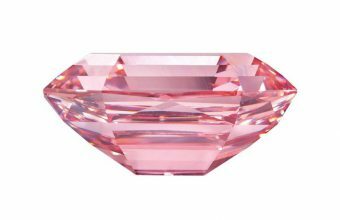 Elsewhere the sale also set a new auction record for a Fancy Intense Purplish Pink diamond, which sold for $13,245,750. 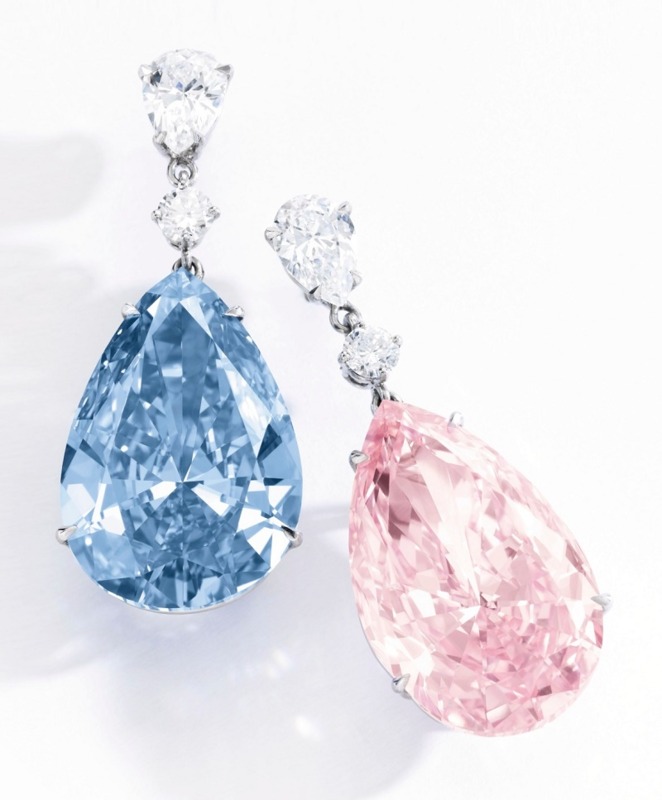 "It has been a privilege for Sotheby’s to be entrusted with the superb ‘Apollo Blue’ and ‘Artemis Pink’," said David Bennett, Worldwide Chairman of Sotheby’s International Jewellery Division. "I am delighted that the stones will remain together as earrings. 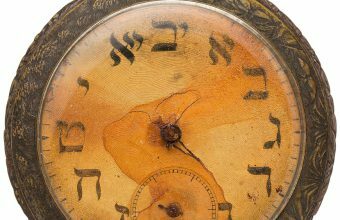 "The results from today’s sale – which saw more than 90 per cent of lots sold and three new world auction records – yet again underline the strong demand for top quality diamonds, gemstones and jewels. This has been a wonderful inaugural jewellery sale at Mandarin Oriental, Geneva which far exceeded expectations."